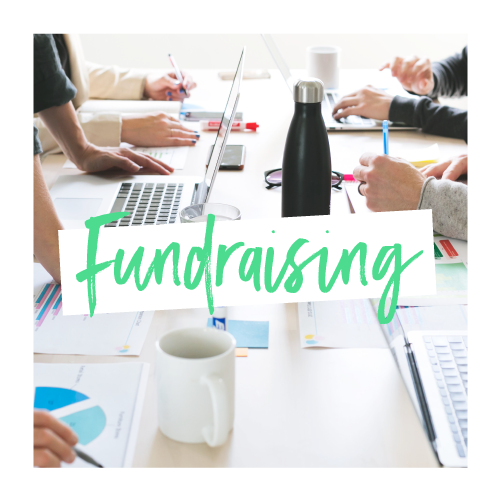 Tired of crossing your fingers, holding last-minute fundraising events, and constantly nagging the same donors just to keep your doors open every fiscal year? And position your nonprofit for fundraising success. Ready to make some moolah? 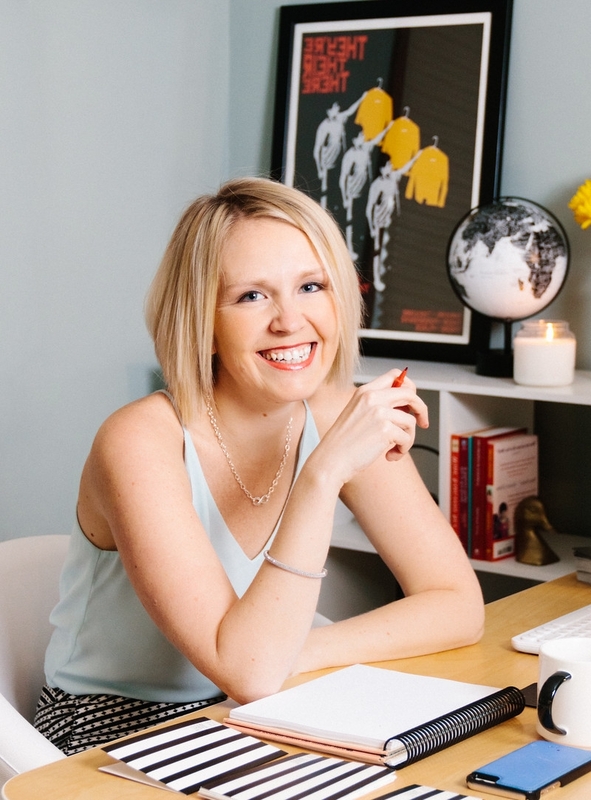 I'm the founder of GRIT HQ and your digital BFF for all things content marketing, social media + nonprofit fundraising. I run on La Croix & coffee daily to help nonprofits and small businesses position themselves for success. #FindYourGrit with us!